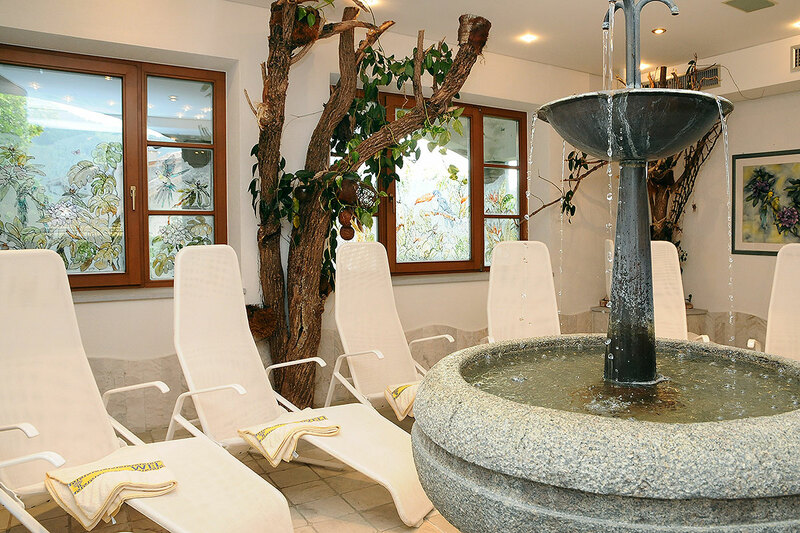 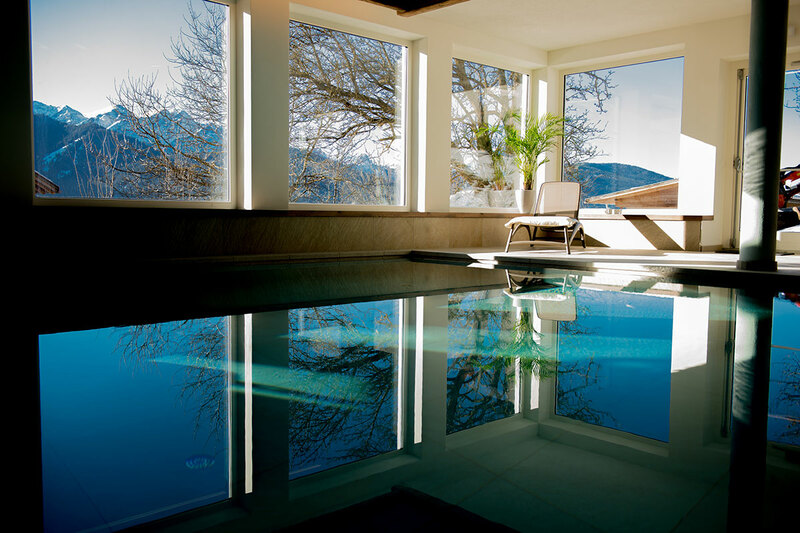 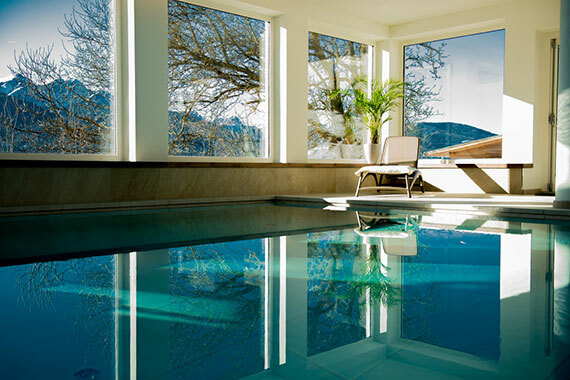 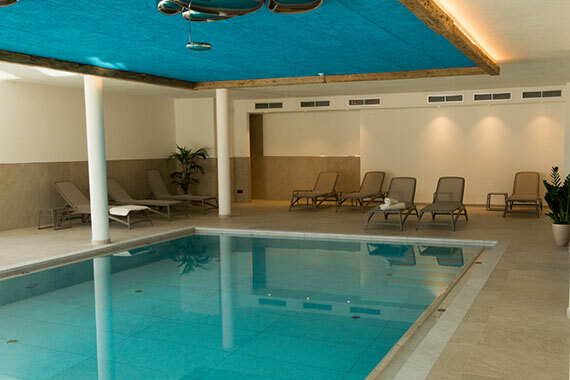 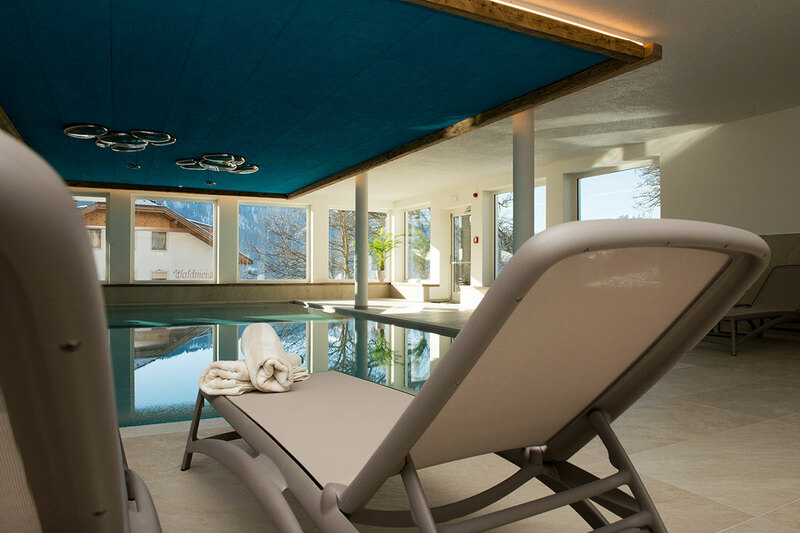 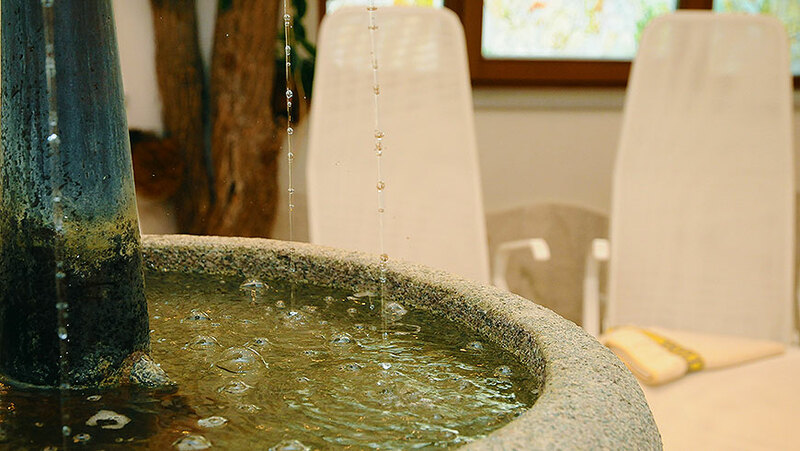 Relax in our cosy wellness and spa after a beautiful hiking tour. 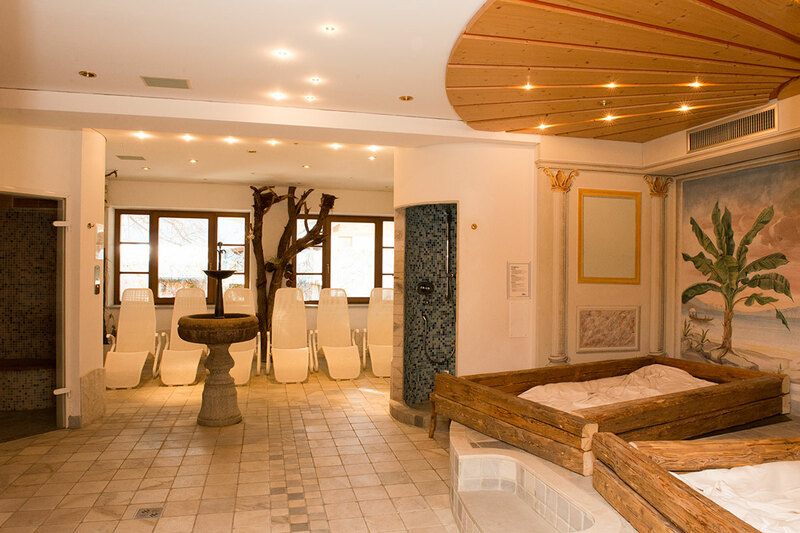 Chill in our sauna or in our steam bath and spoil your body and soul in a world of fine scents, cosy steam, soft relaxing music, peace and tranquillity. Look forward to enjoyment, wellness and well-being.